Continental East Development (CED) purchased a multi-family site in Murrieta, California from Jackson Avenue Senior Development in October 2011. The site was previously entitled to build 210 market rate senior apartments. Renaissance Villages is located directly adjacent to “The Colony” a plus 55 active adult master planned golf course community; and consists of +1500 single family homes, club house and numerous amenities. 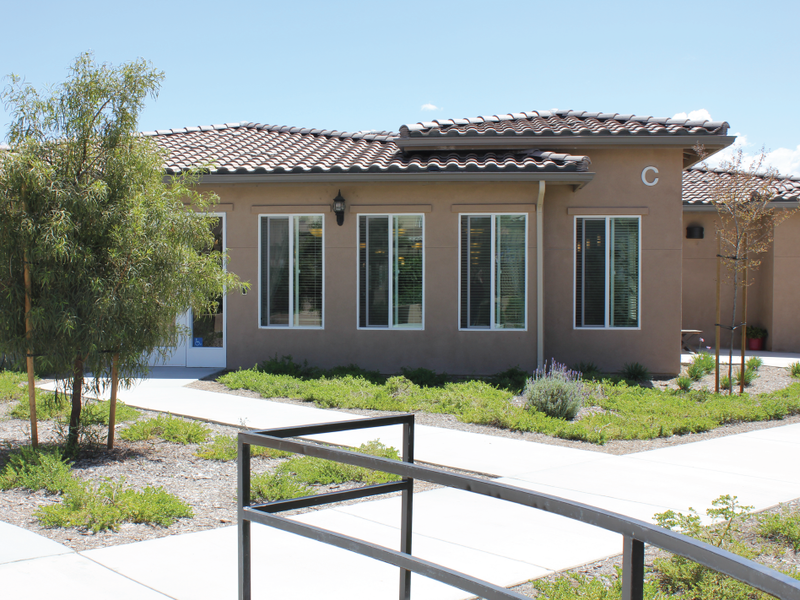 CED’s Senior Management identified the site as an ideal location for a new Assisted and Memory Care Community. 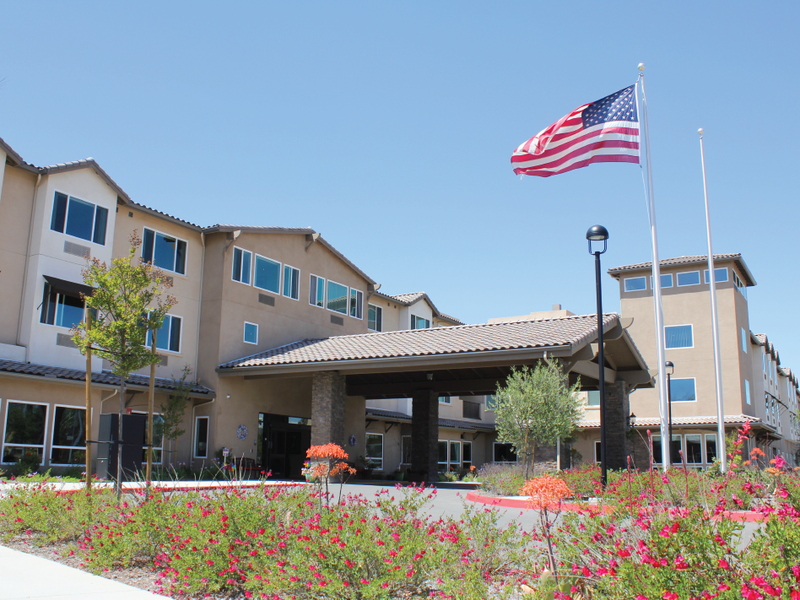 In November 2012, CED obtained unanimous approval from the City of Murrieta Planning Commission for the development of a planned 225 bed assisted living, memory care and skilled nursing community. Renaissance Village was envisioned to be the areas premier Assisted Living and Memory Care Community. Construction for the (3) story 98 bed Assisted Living tower, commenced in early 2015 and was completed in January 2016. 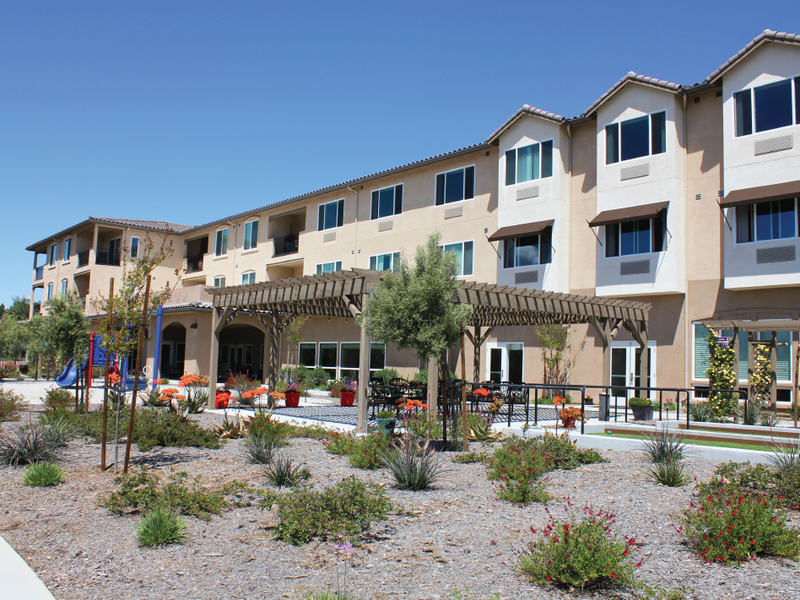 Renaissance Village Murrieta is our newest senior care community. It is conveniently located near Inland Valley Medical Center, Loma Linda University Medical Center and Temecula Valley Hospital. The resort style community is dedicated to creating “Great Days” for our senior residents and proves high-quality compassionate care. Construction for Phase II commenced in 2016 and was completed in 2017. Phase II consist of (3) detached Villas of which each building contains 22 beds. 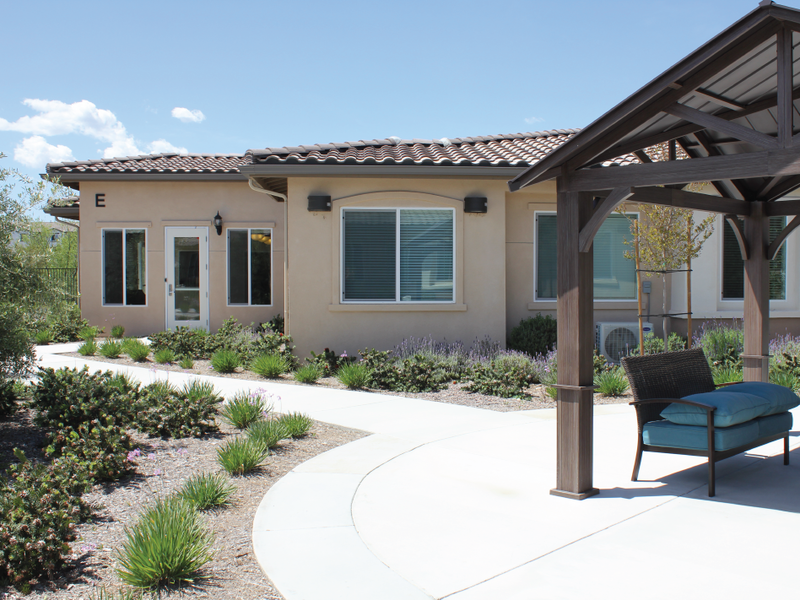 Our first Memory Care Villa opened in 2017. During 2018 CED obtained certificate of occupancies for all (3) Villas. 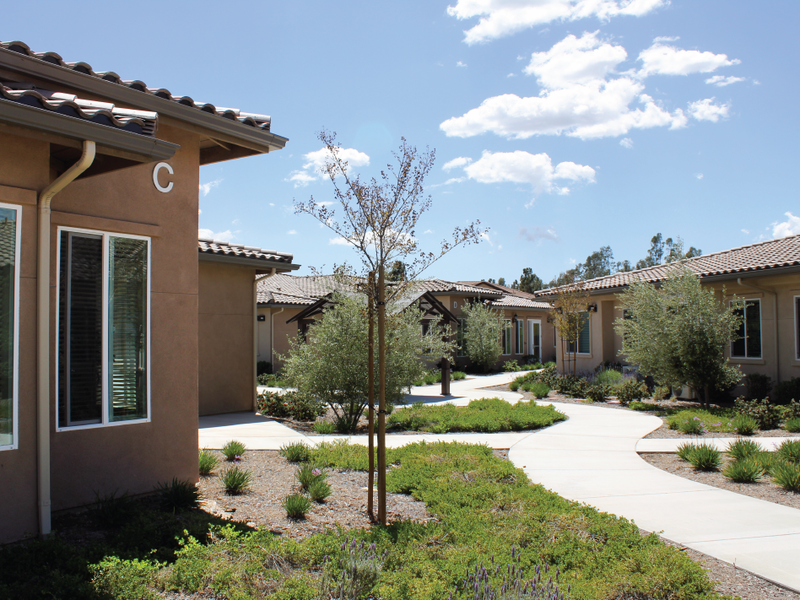 Renaissance Village Murrieta is managed and operated by CED’s subsidiary Renaissance Villages Inc. Lydia Percia serves as the Vice President of Renaissance Villages. She is a licensed Residential Care Facility for the Elderly administrator.